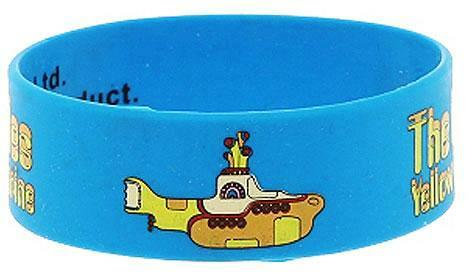 This blue Beatles rubber bracelet features the Yellow Submarine design on it. Fits most. Approximate width: 7/8". Comes one to a package. 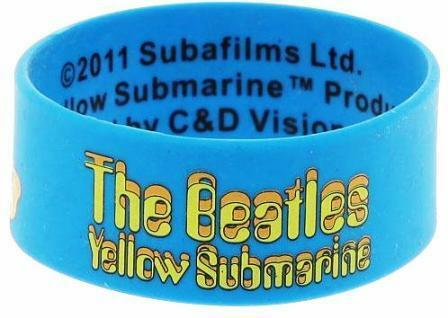 Officially licensed Beatles & Apple Corp. merchandise.